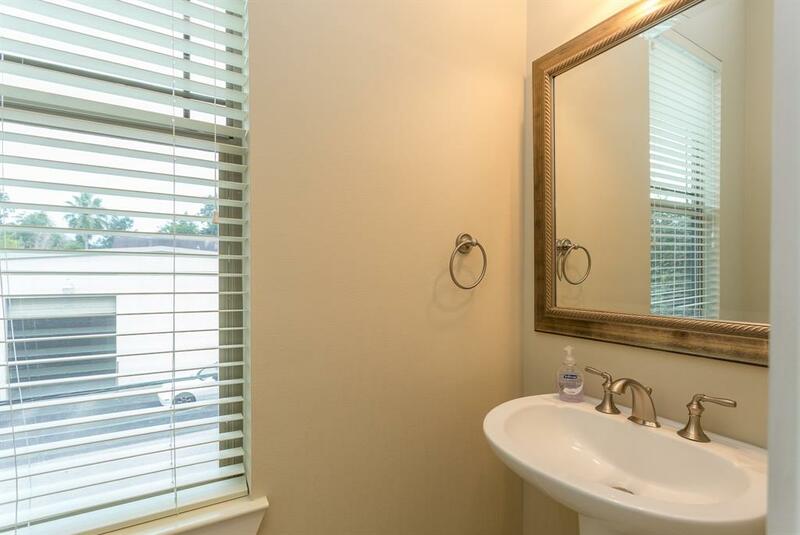 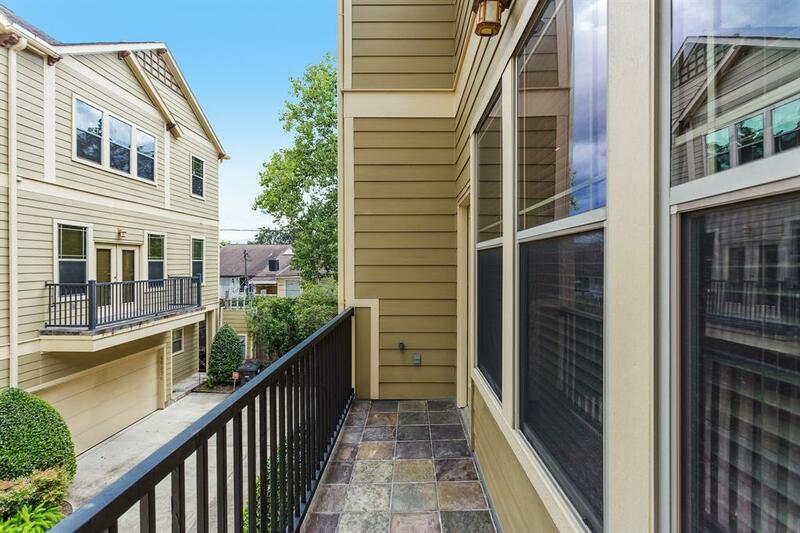 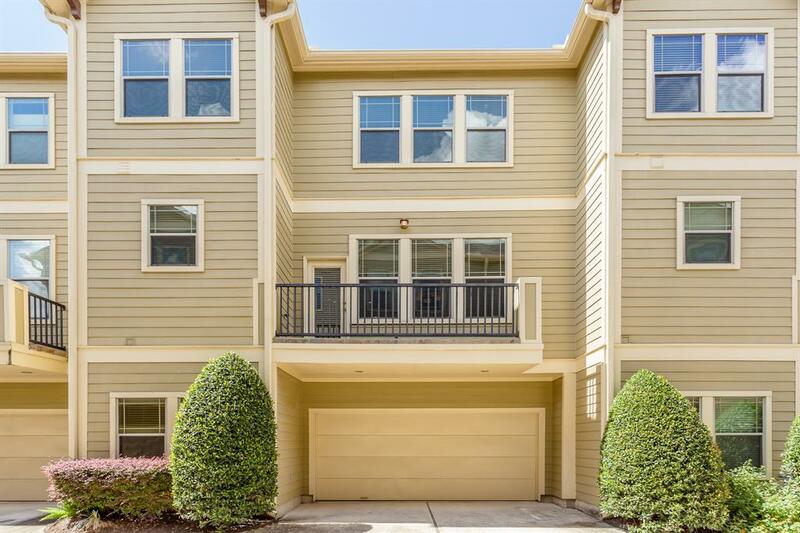 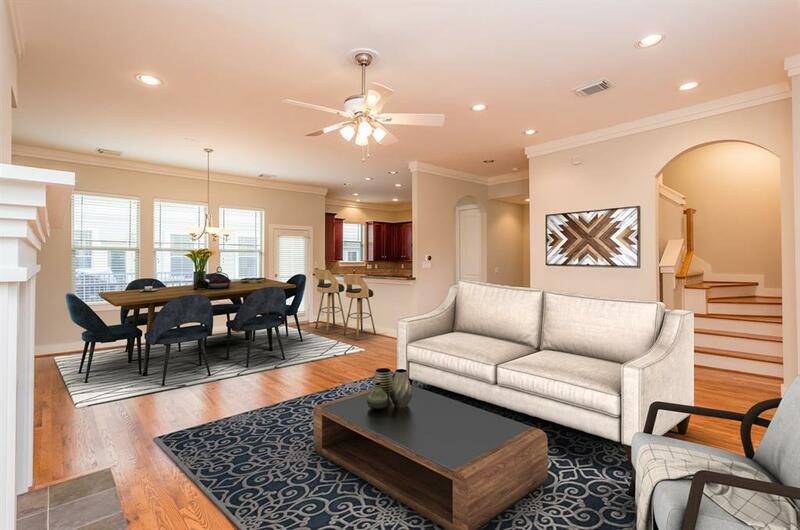 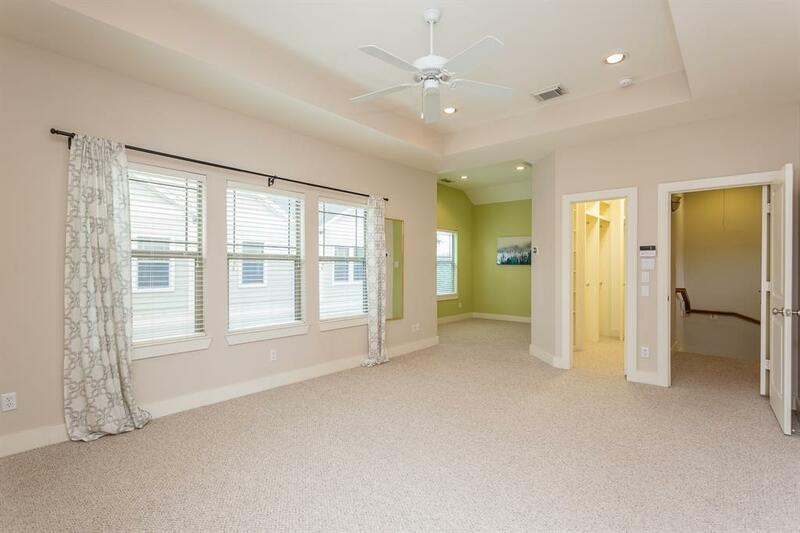 Beautifully maintained 2 bedroom + study Rice Military townhome just blocks away from the Buffalo Bayou hike and bike trails. 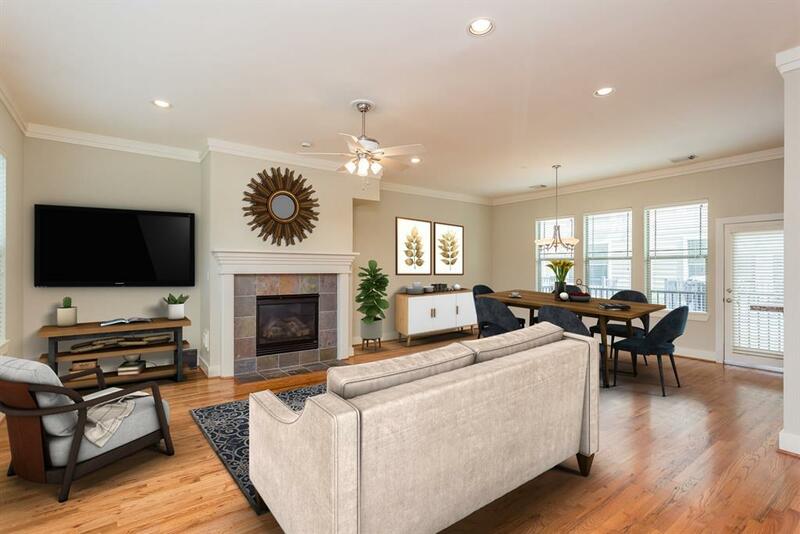 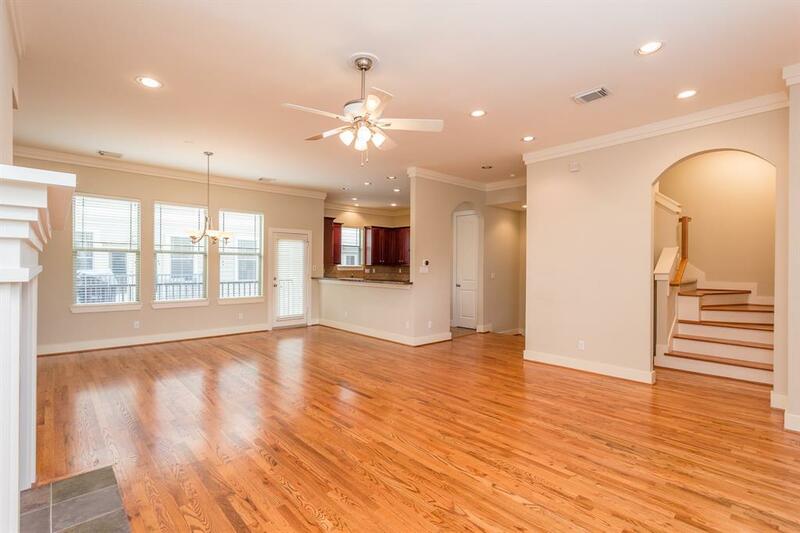 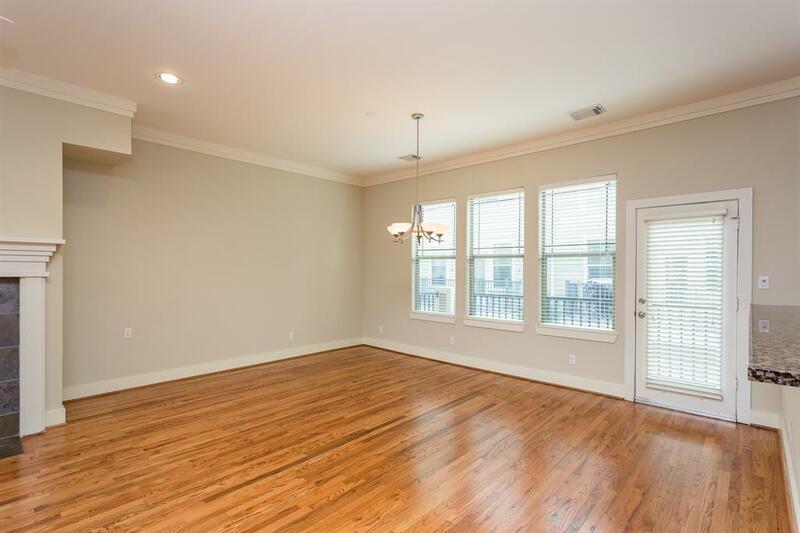 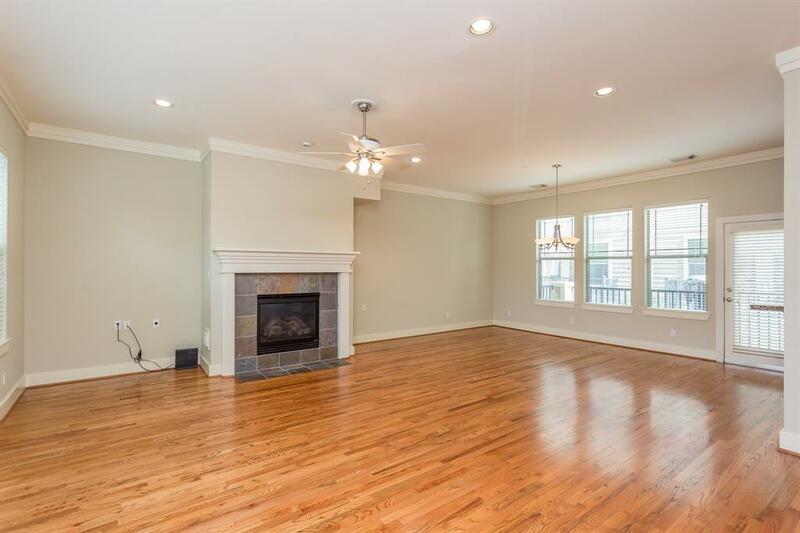 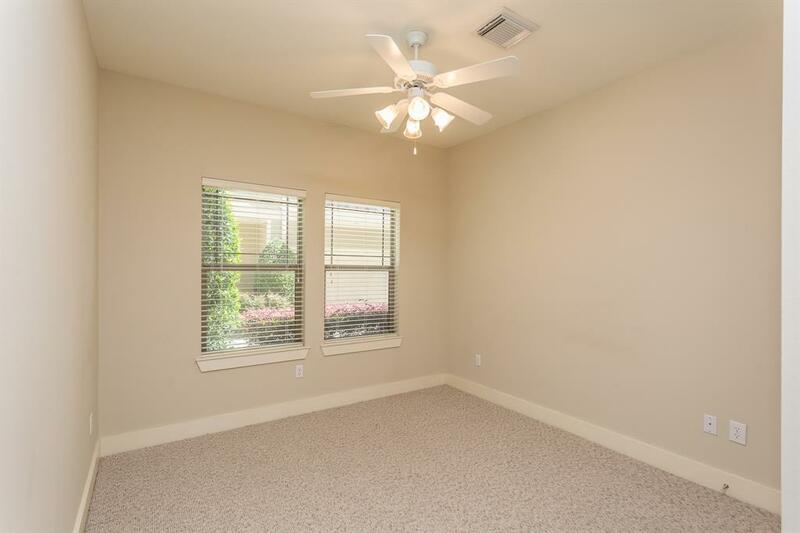 The open floor plan features wood floors, crown molding, lots of natural light and access to the balcony. 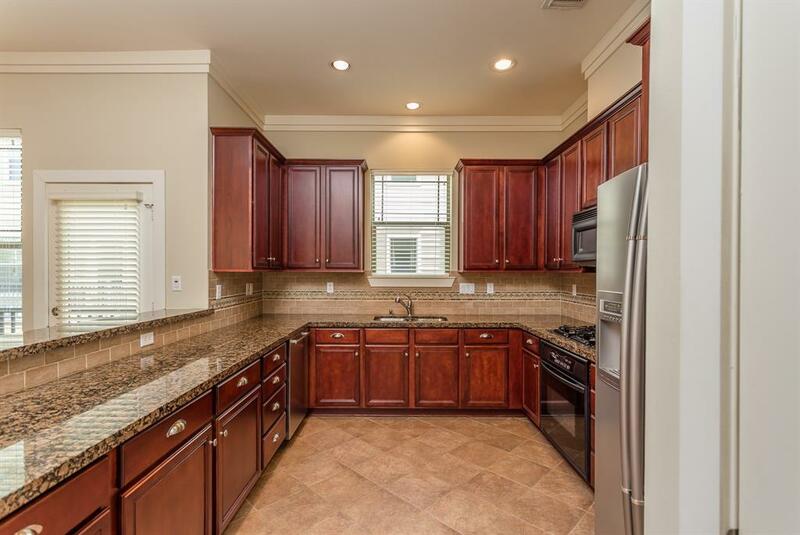 The family chef will love cooking and entertaining in the large kitchen that features granite counter tops, cherry cabinets and breakfast bar. 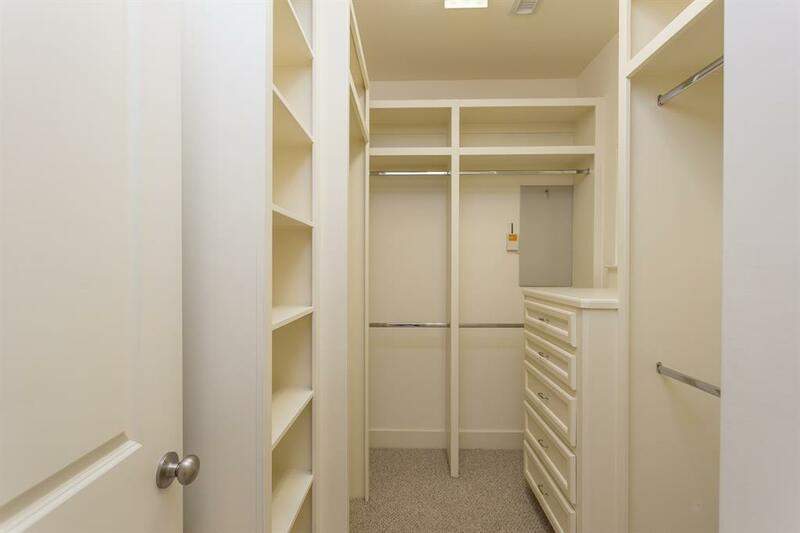 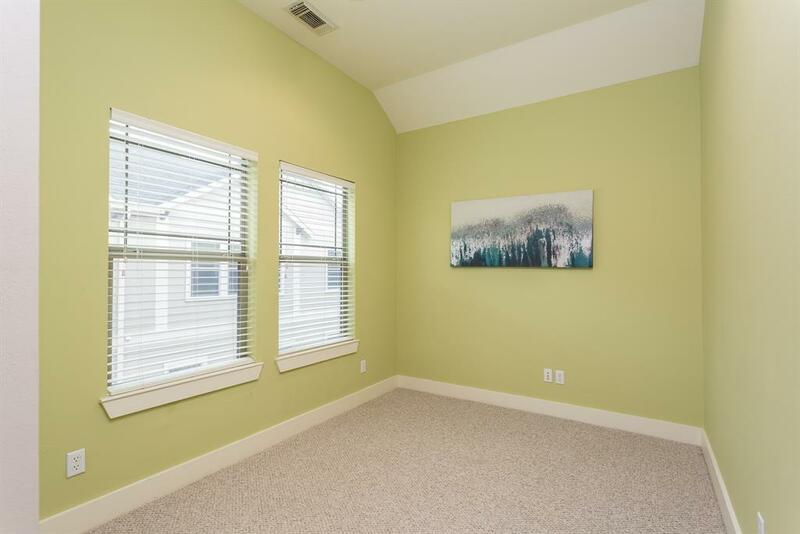 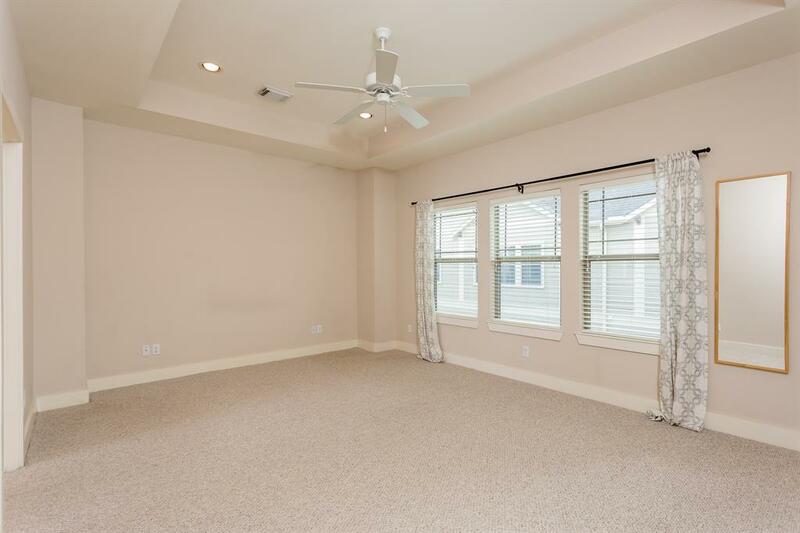 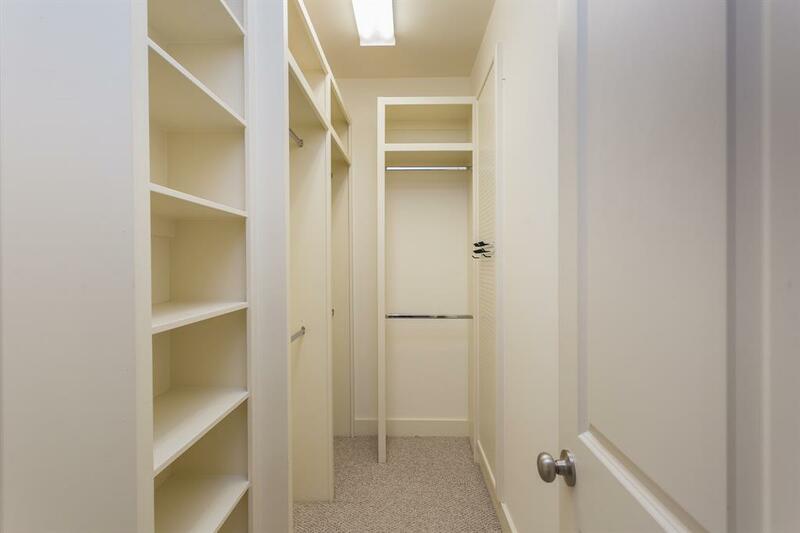 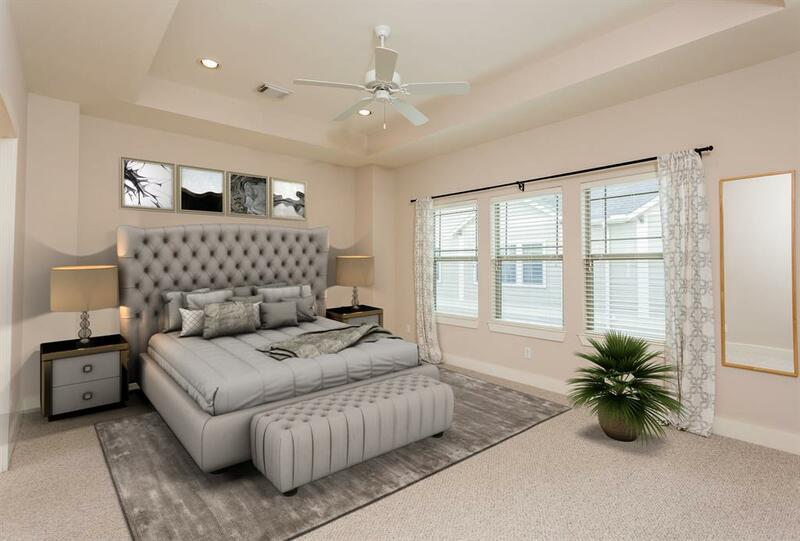 Large master suite with two walk-in closets and bonus flex space provides lots of functional options. 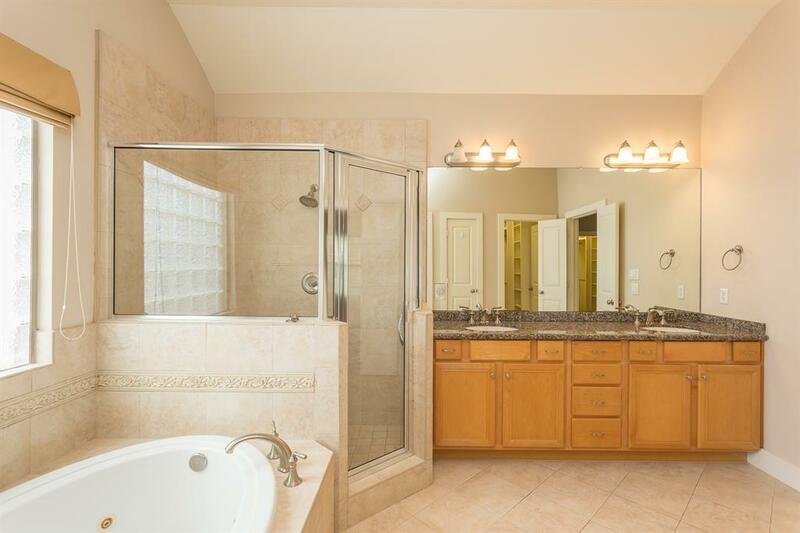 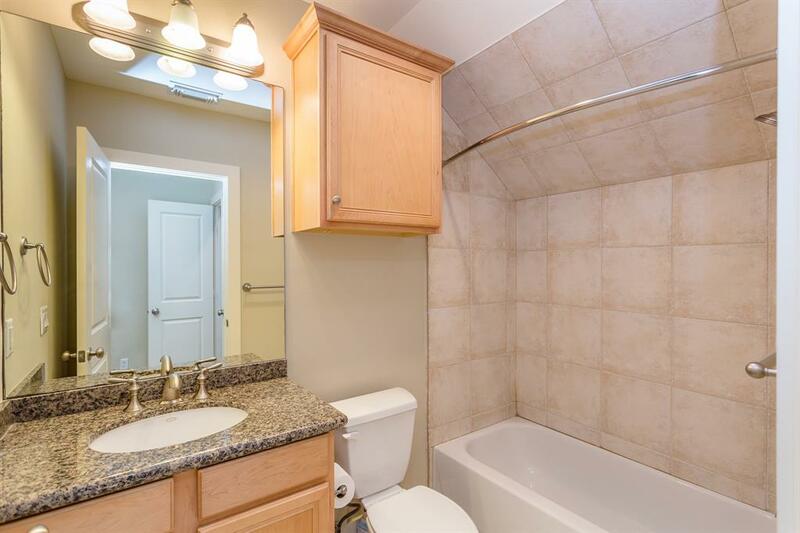 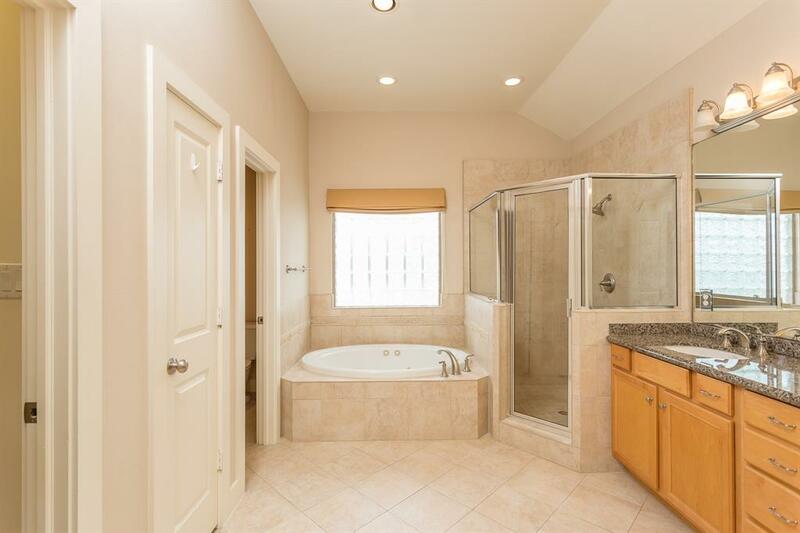 Large master bath features dual vanities and separate tub and shower. 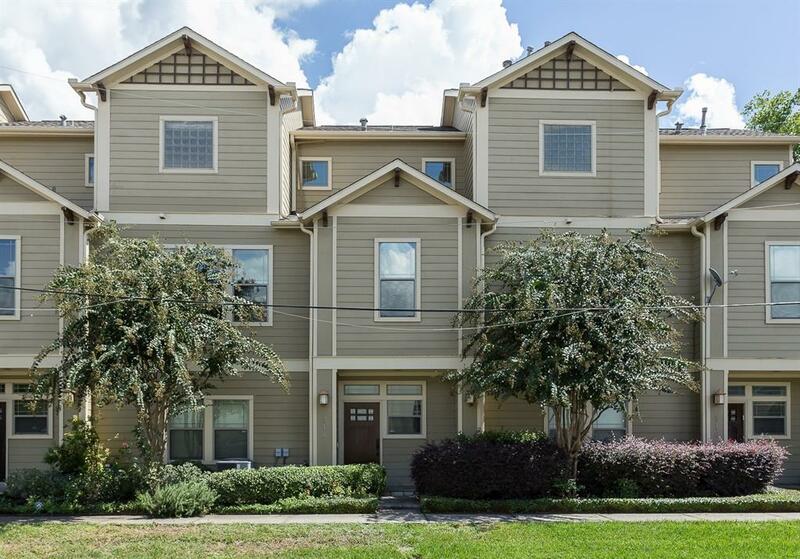 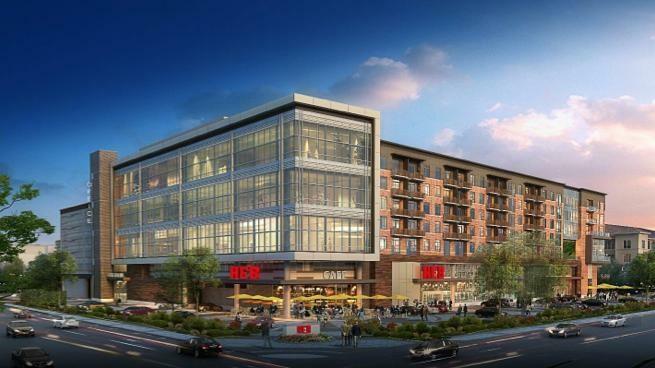 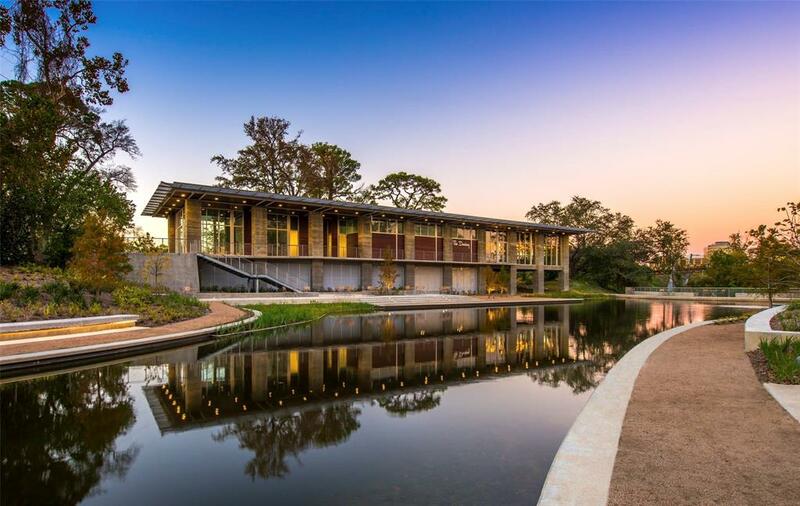 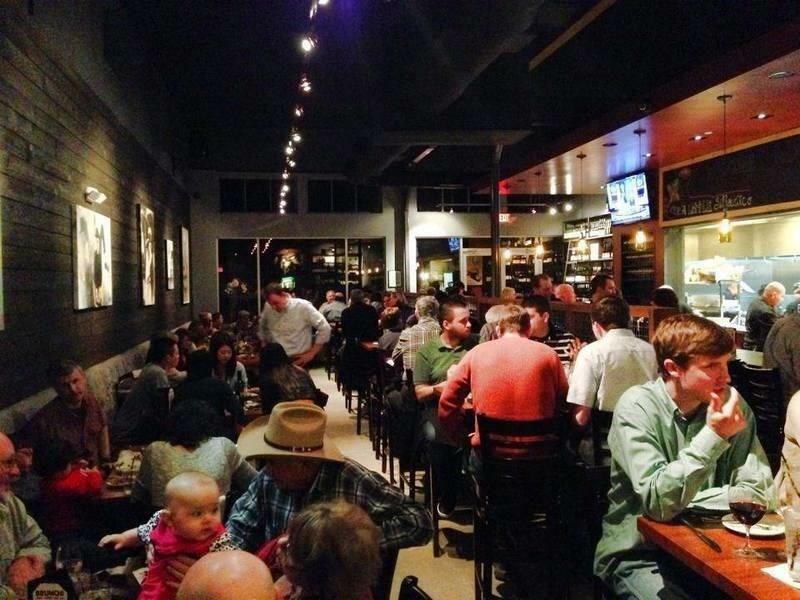 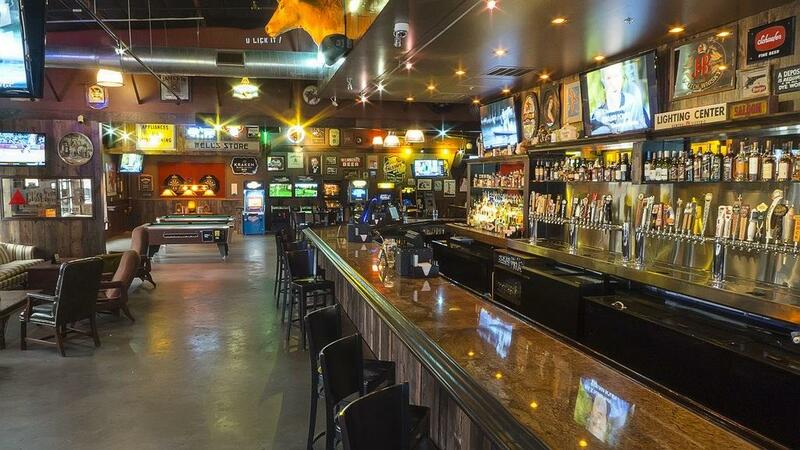 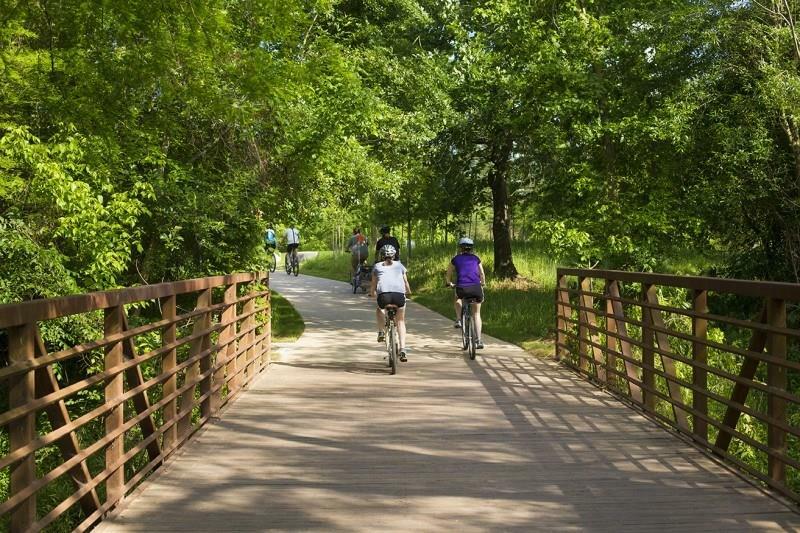 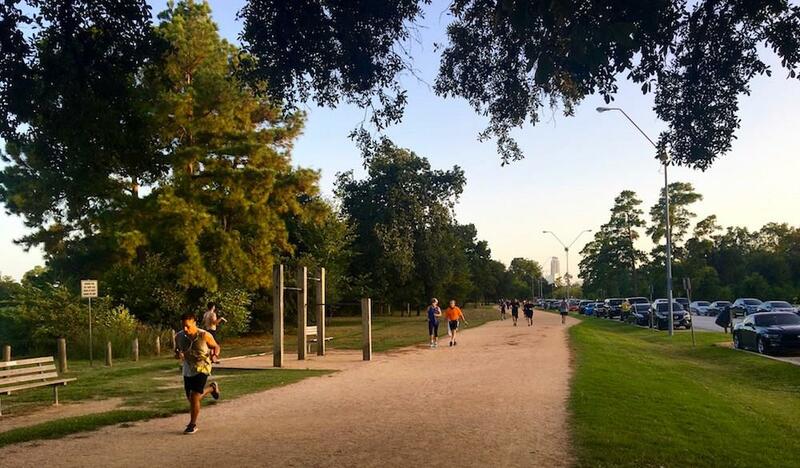 You will love living so close to all the popular restaurants, entertainment and Memorial Park. 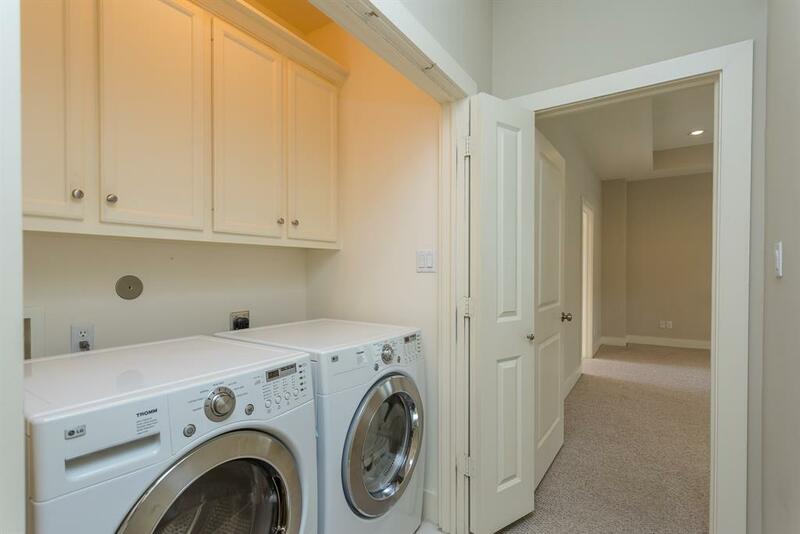 Recent updates include a new roof, two new Carrier high-efficiency ACs, Nest thermostat, and a tankless Rinnai hot water heater with a water conditioning system.